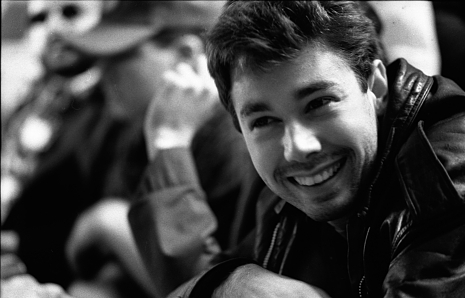 We at For the Birds were devastated to hear about the loss of Adam Yauch this week after a several year battle with cancer. MCA was a cultural and political force– he was not only a brilliant artist, but was inspirational to many of us during our formative years as budding activists. His commitment to social justice was unwavering. MCA was an anti-racist, a pacifist, a feminist and didn’t shy away from critiquing and subverting power, whether it be Islamaphobia and United States foreign policy or raising awareness and money for Tibetan independence. Labels: adam yauch, article, beastie boys, for the birds, MCA, music writing, r.i.p.